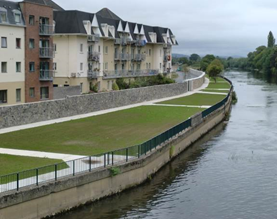 Ward & Burke were responsible for the construction of 880m of stone clad insitu concrete defence walls, in addition to 200m of insitu concrete flood defence walls around Suir Island, with a sheetpile foundation acting as a water cut off. 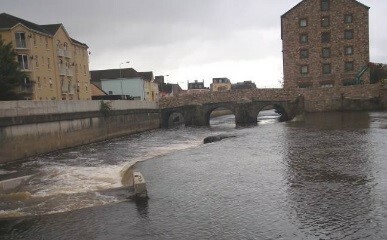 With an AADT of 5,674, traffic management for the scheme was planned, designed and implemented by Ward & Burke. Temporary fencing and alternative farm accesses were required during this project. The contract required liaison with numerous stakeholders along the route of the stormwater pipeline including Clonmel Town Council and South Tipperary County Council divisions, National Parks and Wildlife, Fisheries, local businesses and residents/landowners, ESB, Telecom, etc.